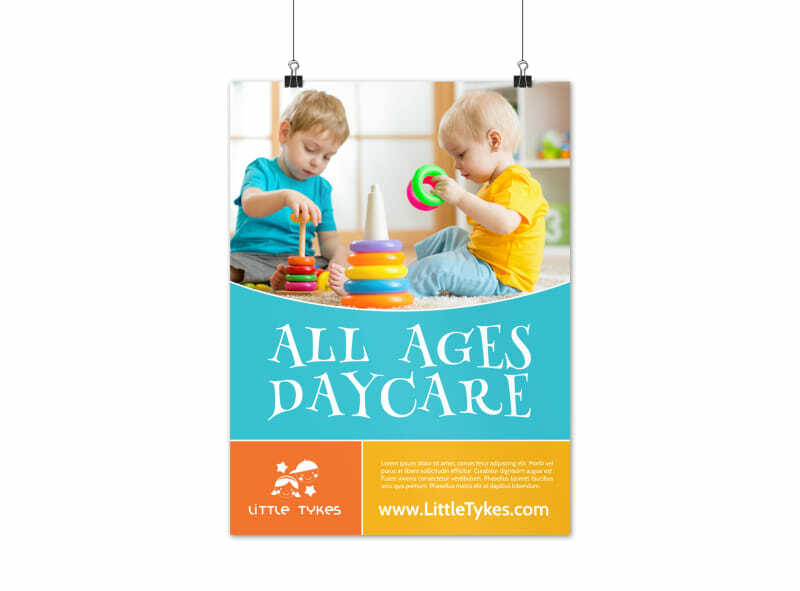 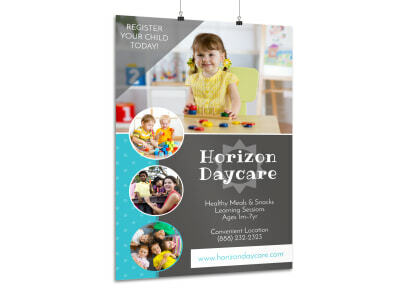 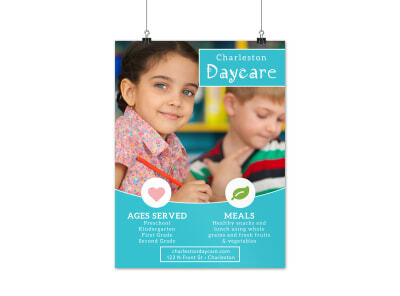 Customize our All Ages Daycare Poster Template and more! 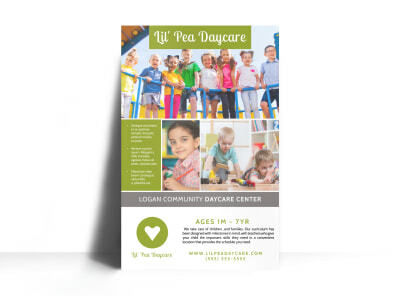 Give parents a rundown on the daycare services you offer with this poster that provides the 411 on enrollment, pricing and more. 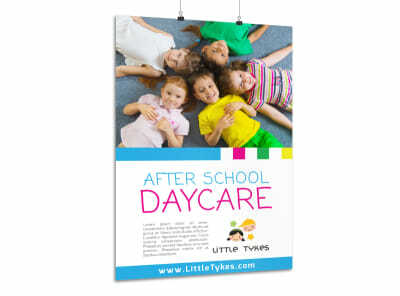 Add fun images, a bright color theme, bold text, and other childlike design elements to make your poster stand out to parents. 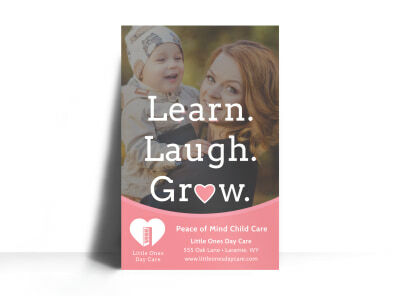 It all comes together with a few mouse clicks, so let’s get started.